Through Stanford High School Summer College, high-achieving, college-ready students ages 16 Ð 19 enroll as visiting undergraduates during the summer quarter at Stanford, taking the same courses as other Stanford students and learning from Stanford faculty. This eight-week program provides academic, social, and intellectual opportunities not found in high school, and allows students to gain unparalleled insights into what is required to succeed as an undergraduate. Summer College provides a vast array of academic support including advising, tutoring and counseling and offers its students ample opportunity to explore the unique recreational activities available on campus and in the culturally rich San Francisco Bay Area. In this three-week residential program rising high school juniors and seniors explore the big questions at the heart of the humanities in seminars led by distinguished Stanford professors. Students spend the first two weeks intensively studying and researching a topic in history or philosophy, attending daily lectures by the faculty members, and participating in group discussions and activities in the afternoon. During their third week, students work closely with professors, graduate students, and writing mentors to produce original research projects. Stanford Pre-Collegiate Studies advances the education of academically talented, intellectually curious, pre-college students. 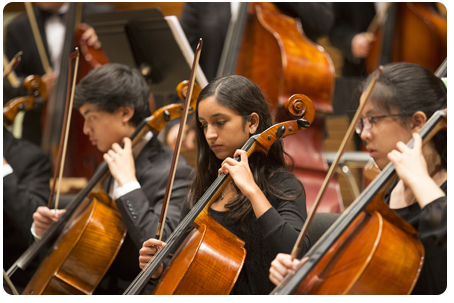 We offer a variety of summer programs designed to meet the needs of top students everywhere. Our students are adventurous, highly motivated, and passionate in their desire to come together and deepen their learning. While exploring new subjects and making friendships to last a lifetime they will gain new insights into themselves and what really motivates them. With participation from every state and over 60 countries, our programs draw from the best and the brightest around the world. Our instructors are expert in their fields and committed to sharing their love and interest in their subject with students who remind them of themselves. Their enthusiasm is infectious; their teaching transformational. This combination of programs, students, and instructors is what makes the magic. 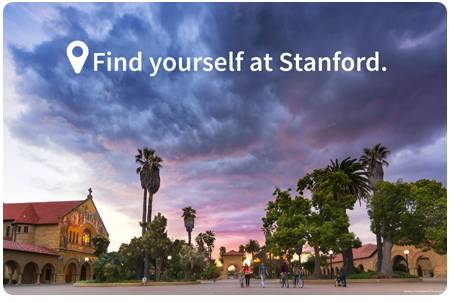 And it all happens here at Stanford University, in the heart of the most innovative region in the world.